NOR 47, CAN 79, NOR 50, FRA 60, USA 94, SUI 184, NOR 54, SUI 176, NOR 50, SUI 202, NED 10, NOR 58, SUI 155, SUI 171, SUI 172 and GER 25. NED 10 was lost in a fire; USA 94 is not found again, yet. 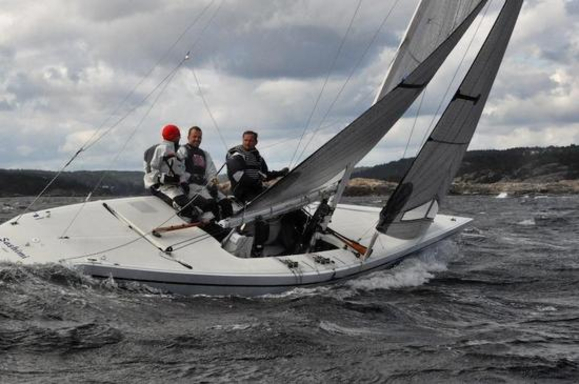 Together with the originals FRA 44 and SUI 135, it will be a challenge to meet again, for close competition races. Pete Masterson i the last race. eventually came upright half filled with water.